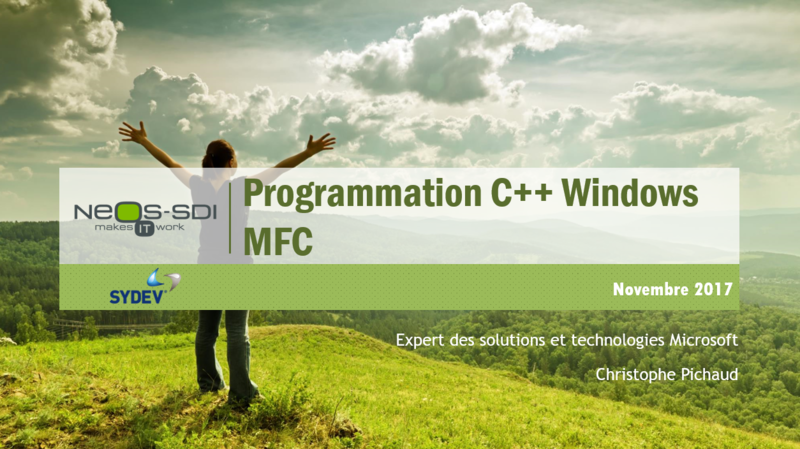 This week, I will deliver 5 days about a hot session on C++ Windows Programming using MFC. Goal: plan to migrate a Win32 C messages app to a MFC app with Ribbon, Properties Grid and more. 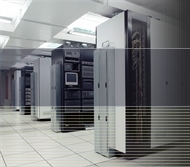 ← My IDE light is coming… hot !